CrazyPants took a big step today toward her apparent goal of learning to drive the Mini Cooper. 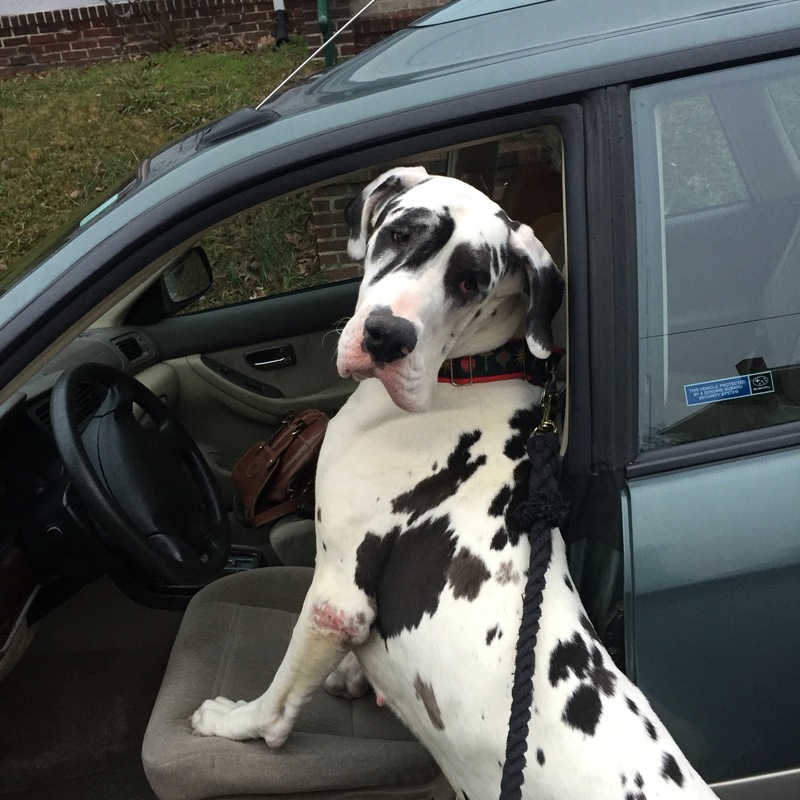 While I was in a meeting, and she was waiting in the car (so her wailing wouldn’t annoy the neighbors until her work with Sally Said So pays off), she turned the car on. And then turned the radio on, and changed the station. Fortunately I was expecting this sort of nonsense from her and left the car parked in gear, and she hasn’t figured out the clutch yet. Any day now.